The Trade Intelligence and Economic Research Unit aims to strengthen national capacity to engage effectively in trade development and investment promotion through the establishment of an inclusive database of export commodities and producers. 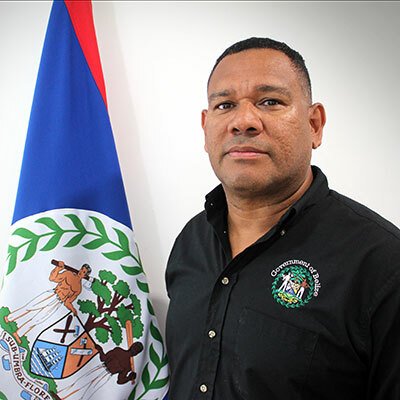 Contributing to the DGFT’s overall strategy and performance management by establishing linkages with other data collection agencies such as, but not limited to the Central Bank of Belize, Statistical Institute of Belize, Social Security Board, Belize Tourism Board, and the University of Belize. Maintaining data on potential list of products to be included in trade negotiations; advise and guide on the design, methodology and reporting of such data in a manner productive to industry, and national development; and provide help with publicity and dissemination of information. Managing data with respect to the list of goods included in the requests for the Suspension of Common External Tariff within CARICOM, the market potential to Europe through the CARIFORUM-EU Economic Partnership Agreement (EPA), the inventory of Belize’s export-ready products and a number of other trade-relevant data. Conducting routine visits (industrial monitoring) with producers to discuss marketing, data analysis, and market expectations. These visits allow the DGFT to share market trends with producers.